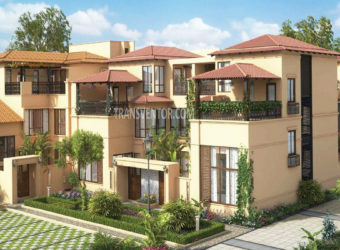 Exotica is a residential project by Brigade Gropup located in Budigere cross, East Bangalore. It spreads over 10.5 acres offering skillfully designed 3 BHK, 4 BHK and 5 BHK flats with 454 units and 35 floors in 2 towers with 80% opern area. Budigere Cross is Offering easy connectivity to Whitefield, Airport and the CBD, Old Madras Road is destined to become the next big development hub of Bangalore, making Brigade Exotica a promising investment. One of the unique and elegant complex in Budigere Cross, Bangalore. well-connected through road, railways and metro with prime locations of Bangalore. Pillar of Trust from Reputed Leading real estate developer Brigade Group. 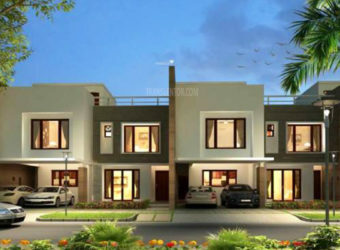 Interested to Buy Property in Brigade Exotica ?